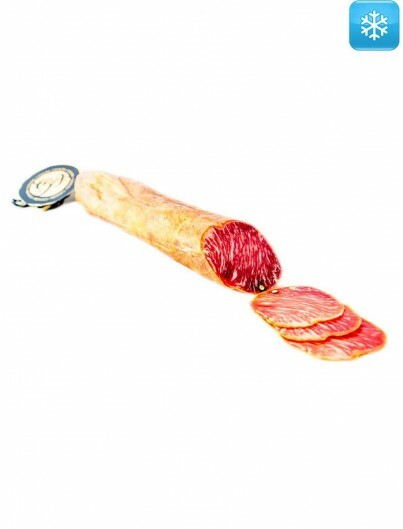 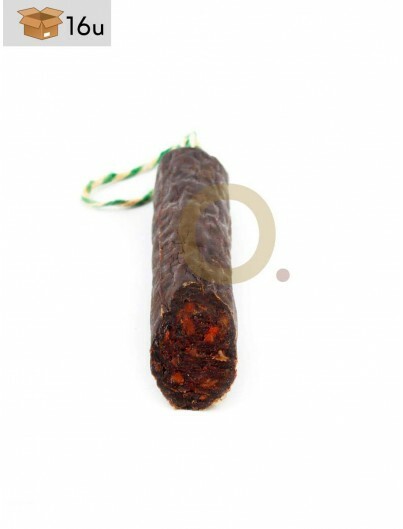 High quality Spanish Iberian cured meats. 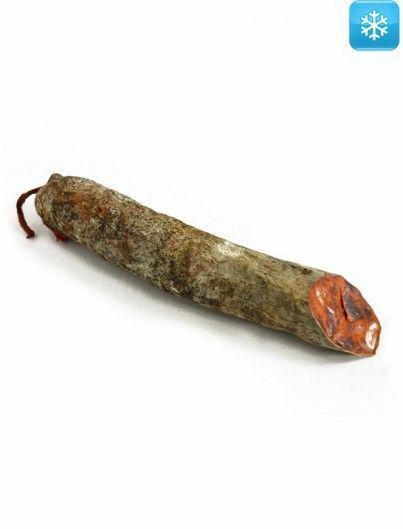 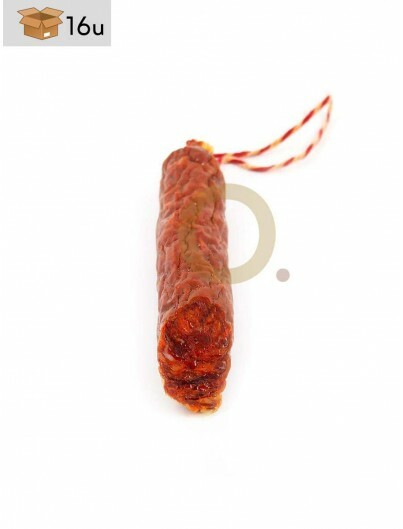 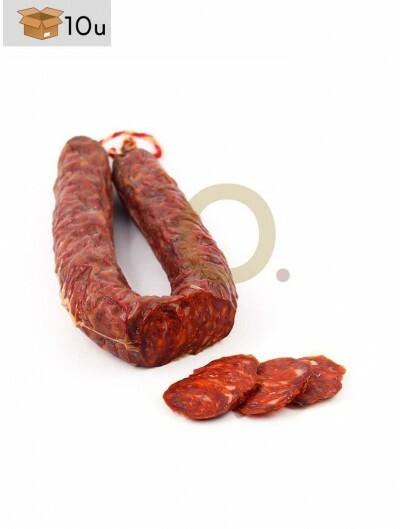 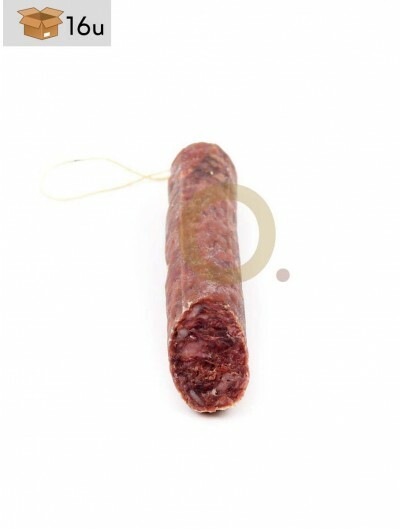 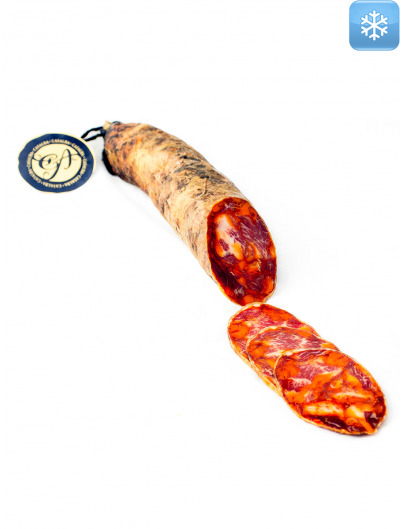 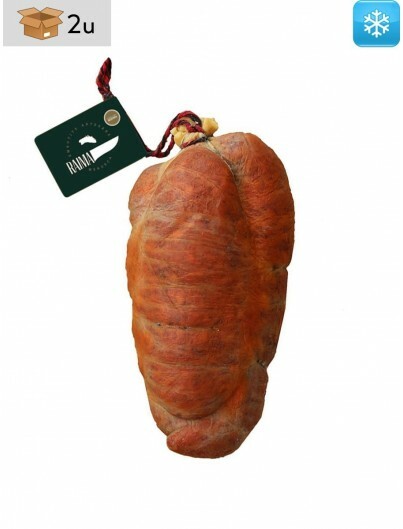 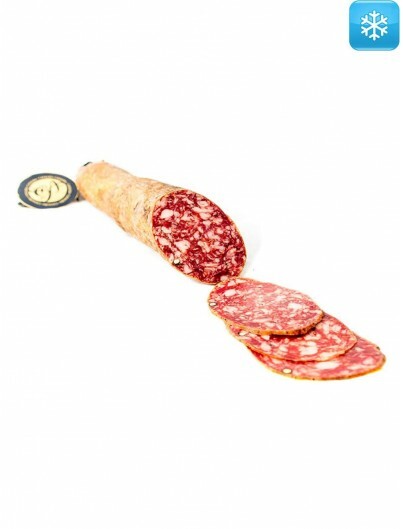 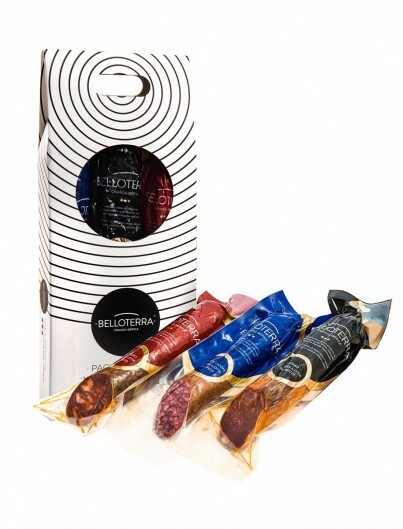 These cured meats are made with Iberian bellota pig meats and high quality spices which give our Spanish Iberian cured meats a unique and delicious taste. 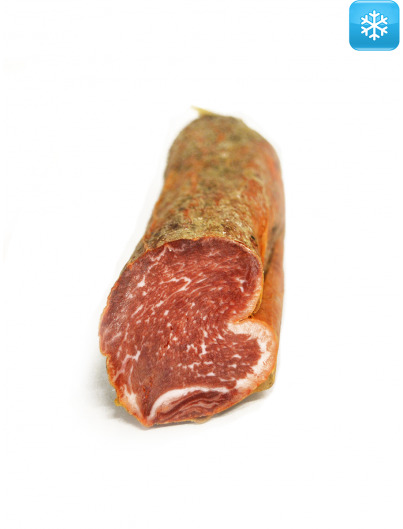 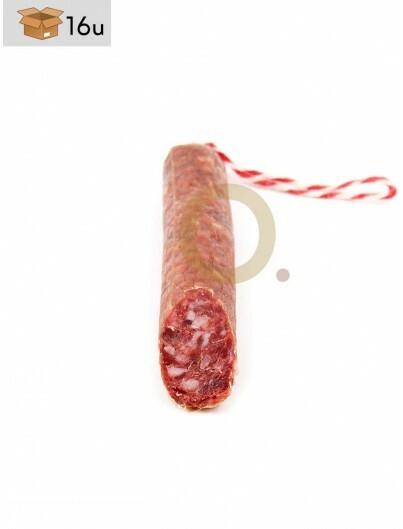 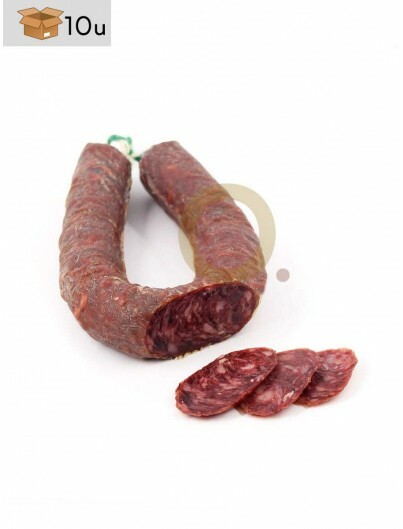 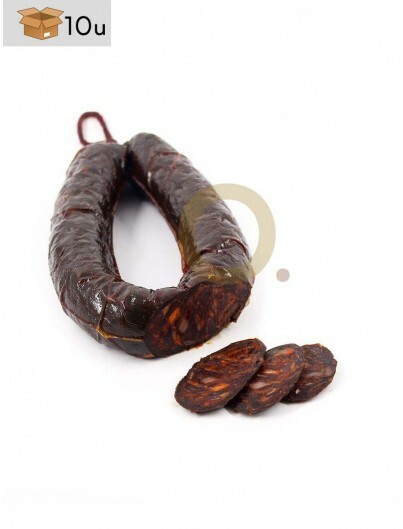 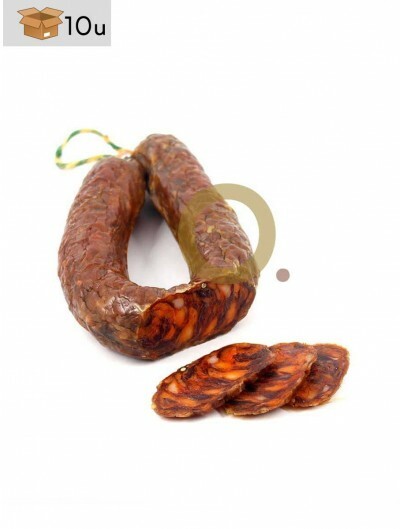 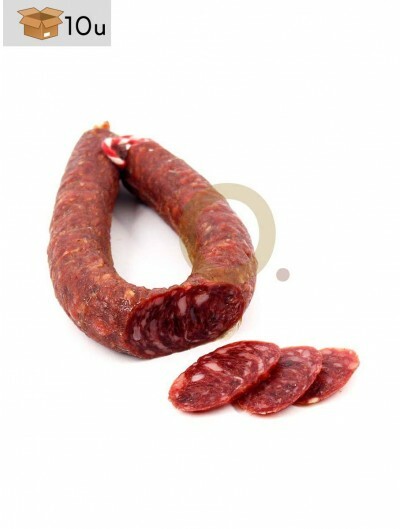 We have Iberian loin, Iberian chorizo, Iberian salchichon, etc available.